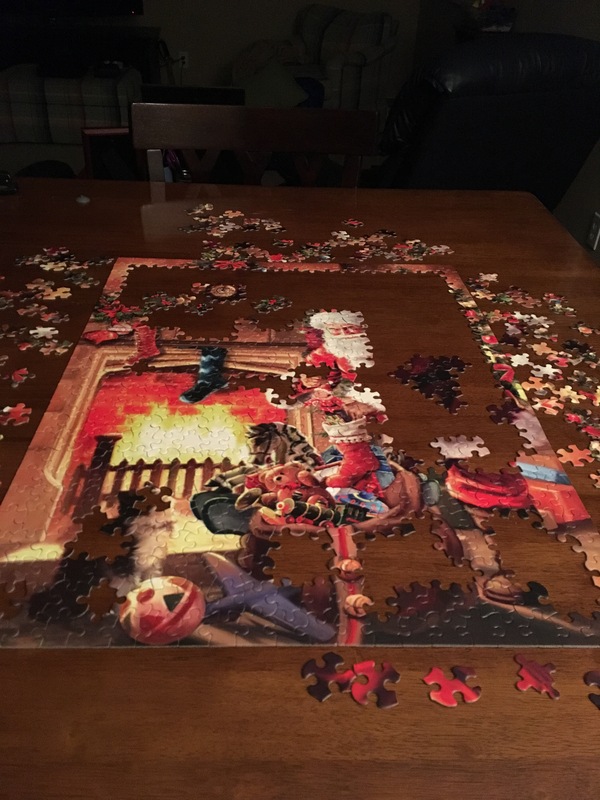 I love working puzzles. I started this one last night. It is hard to walk away from it, but I must be responsible and get a good night’s rest.